Last night as I was laying in bed trying to go to sleep I had a quick reflection of my life’s journey to parenthood and as a parent. I started wondering if it all was some sort of cruel joke. High risk pregnancy that led to pre-term labor at 26 weeks. Our twins were born via emergency c-section at 31 weeks spending 5 weeks in the NICU. Can we say doctor’s appointments? Michael had two heart surgeries before 6 months of age leading to a permanent heart defect. Patrick had Tortocollis that required many months of therapy. At 14 months the twins needed tubes in their ears after hearing tests discovered they were not hearing well at all. Both boys needed speech therapy by 20 months due to obvious significant delays. Just over two years of age we were on the path to discovering Patrick’s Autistic Tendencies and Sensory Processing Disorder. At three they needed another set of tubes and their adenoids out. Patrick has been in and out of Speech and Occupational Therapy his entire life. Michael has been continuing to show signs of being Gender Creative/Expansive meaning he tends to present as a female in his interests and dress preferences. I’m sure there are other nuances in there that I have left out but you get the jist. All of these added together could make me want to shrivel into a ball and hide in my bed. I could be angry, so angry. Why me? But yet. Why me? Why am I so blessed? Why was I chosen to have such amazing, challenging, and rewarding children? Has it been easy? God no. Will it get easier? Oh heck no. What it does do is challenge me on a daily basis. Challenges me to think outside the box. To be an advocate and ally for my children. Challenges me to educate the world. I refuse to ever let my children feel they are less than they are. They may be different, and different can be amazing. It is amazing. They will know that they are loved, cherished, and supported. They will always know that they have a safe haven in the arms of their mom and dad. We will love and support them for who they are and who they become. So yes, why me God? Why was I chosen to have these two special humans in my care? I am grateful. I am blessed beyond words. This was written back in 2012 on my last blog “The PCOS and Infertility Journey” and I always think about it every year before Mother’s Day. Even though I have been a mother for over 5 years now the raw feeling of empty arms still holds a place in my heart, along with all of the 1 in 8 people who are struggling through infertility. Take a moment to remember the Soon-to-be Mother’s this Mother’s Day. I know that most women struggling with infertility absolutely dread Mother’s Day, some to the point of literally hating the holiday that praises what we so desperately want to be, so I have dubbed it not only Mother’s Day but also “Soon-to-be Mother’s Day”. I believe that Mother’s Day should incorporate all mothers, because mothers come in so many shapes and forms. Traditional mothers, foster mothers, step mothers, Godmothers, and so many more. So who’s to say an infertile mother does not count? In our infertile reality a woman who longs to have a child is as much a mother as a woman with five children. So what if we do not have an actual child to hold and care for? It is not our fault, not our choice. We would happily receive the crayola made cards and popsicle stick boxes if they existed in our world. But one day they will. So let’s focus on our mother’s and our mother-in-laws, and any other type of mother in our life. Let’s be supportive to the infertile mother’s-to-someday-be around us. And let’s remember, that although we do not have a child to hold in our arms we are no less of a mother than they. Okay World, I am back. For real this time. 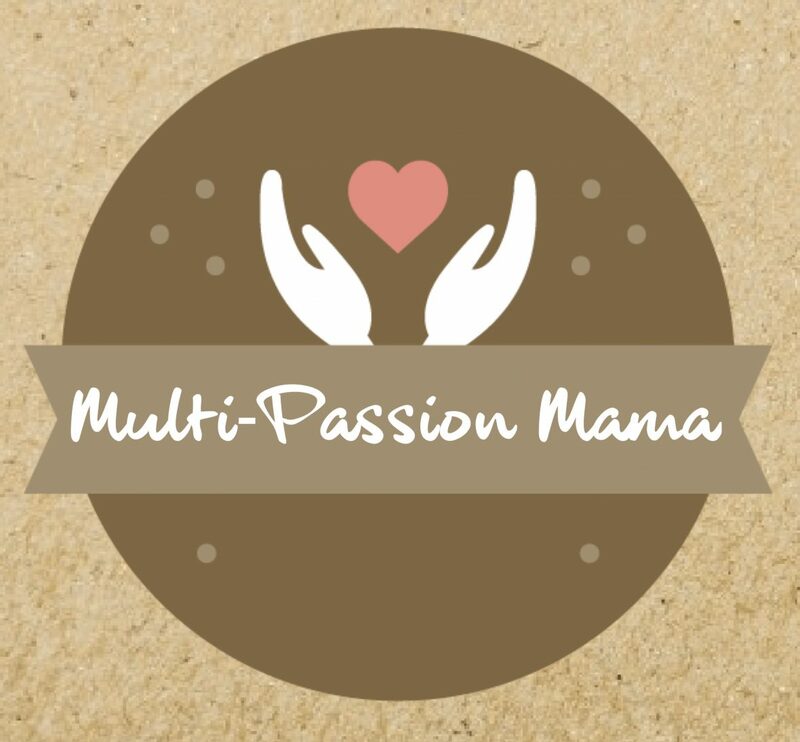 I loved blogging when I was going through my infertility journey and while I am still passionate about telling the World about my struggles in an effort to help others there are many others things I am passionate about as well. Hence this new blog. I want something that I speak about everything and anything that I am feeling and following. I hope you enjoy going through this journey with me, here we go! Something I have been thinking about a lot is why do people hide? Why do people suffer things in silence? I’m vocal. I’m vocal about everything in my life. Why? Because I want to HELP others who may be going through similar things in their lives, I want to be a support system, and source of information. I feel I have to much to share and have experienced so much, how can I keep it all in? I have PCOS and this year was also diagnosed with Endometriosis. I suffered through infertility treatments. I was blessed enough to have IVF treatments which resulted in a twin pregnancy. My sweet boys we born at 31 weeks and had to spend 5 weeks in the NICU. Michael had a PDA which required two heart surgeries to have to closed which also resulted in a tear in his heart that is now a constant source of concern. Patrick had Torticollis, and a wedged L2 vertebrae. This past January he was also dianogsosed with Sensory Processing Disorder with Autistic Tendencies. This is just a small snapshot. I am also passionate about child nutrition & hunger, real food, natural living, I’m also a book nerd, history geek, and so so much more. Do I share these things for pity or sympathy? Absolutely not. I suppose some may think so. I share these things so others know they are not alone. To inspire others to share their struggles, their triumphs, their lives. We live in an amazing age in which we are connected to the WORLD through social media and the internet. We have at our disposal a wealth of knowledge. An infinite support system. Why would we not let people know they are not alone? Why do we allow ourselves to suffer and struggle in silence? Have we created such a stigma in our society that we feel the need to create a persona of perfection and not let others know that our child has a learning disability? That we can not get pregnant? That we struggle with weight loss because of a disease called PCOS? Why!?!? I want to shout it from the rooftops that you are not alone! I am here! We all are here! I don’t judge. Do you? Perhaps this is why people are so afraid to share their hurts, their struggles. But why are we so afraid of being judged? I have always lived by the policy (since I was very very young) that I do not care what others things of me. I am living my life for me, not anyone else. I so wish that we lived in a World that promoted this. I do think we are moving that way. I can easily see my children’s generation being very accepting and understanding of all differences and opinions. Or perhaps this is just my hope. All I know is I will continue to share. I will continue to fight. Even for those who suffer in silence. But I know that people are watching and listening. I absolutely love that I often get a message out of the blue from someone regarding one of the many things I talk about, whether it’s infertility, Autisim, PCOS, you name it. And if I can be there to listen, to champion, to help, to care, then my heart is happy. I love nothing more than helping people and striving to make a difference, if just a sliver, in this oh-so-crazy World.